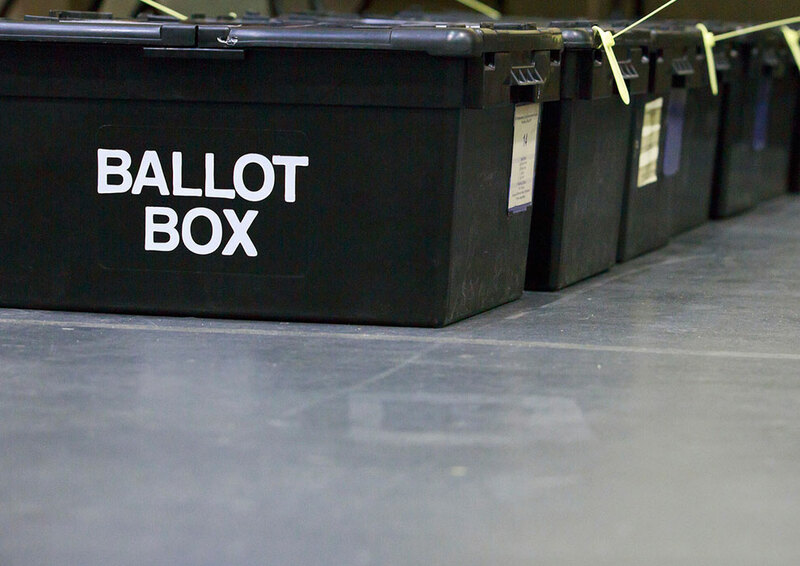 Local authorities have a shorter timescale to prepare for the elections than usual, as we have been awaiting news on whether the UK would be part of the European Elections this year, based on Brexit decisions from Central Government. This has now been confirmed. This tighter turnaround means that local authorities – and those voting by post, and from overseas – will need to move more quickly than usual. Results of the election will be announced on Sunday May 26, when other European countries have finished voting over the weekend. The election also means that as a council, we must limit the publicity and communications we put out in the pre-election ‘purdah’ period, so things may look a little different for the next few weeks.